WQHD Resolution With 3440 x 1440 resolution, Wide Quad HD (WQHD) offers superior picture quality and crisp imagery that reveals every detail. 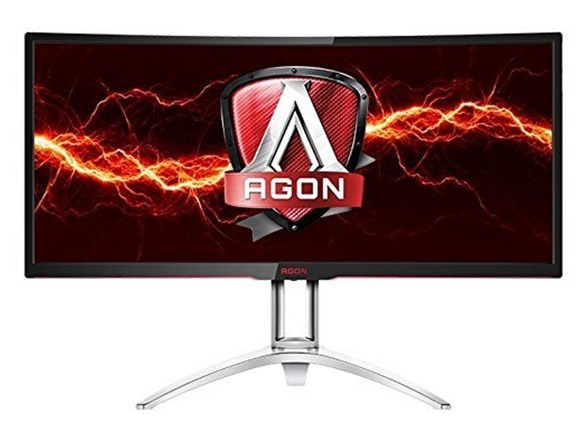 The widescreen 21:9 aspect ratio is perfect for watching movies in an expansive format or immersing yourself in the latest game, plus it offers more space when it’s time to work. True 8-bit color provides a broad color palette for vibrant, natural-looking images. 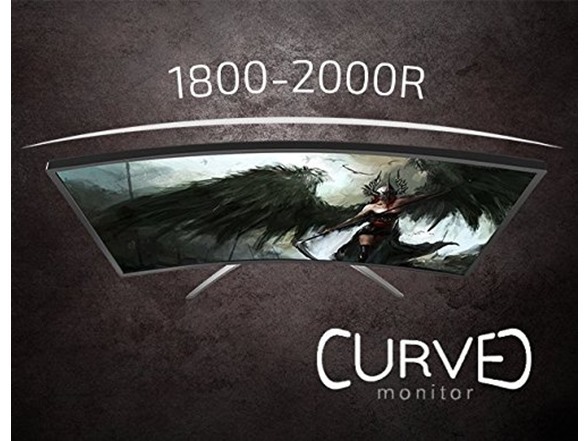 G Sync NVIDIA G-SYNC display technology delivers the smoothest and most breathtaking gaming experience on offer. 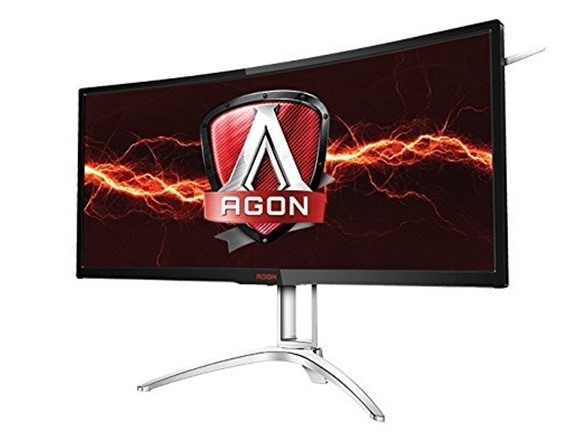 G-SYNC synchronizes the monitor’s refresh rate to the GPU in your NVIDIA-powered PC, eliminating screen tearing and minimizing display stutter and input lag. Scenes appear instantly, while objects look sharper and more vibrant. 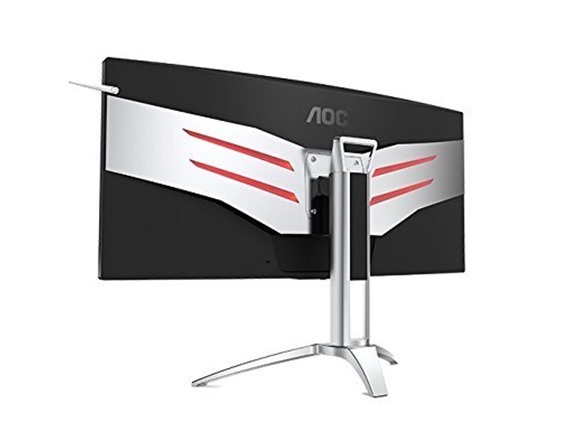 Curved screen Immerse yourself into virtual worlds with AOC’s curved gaming displays. 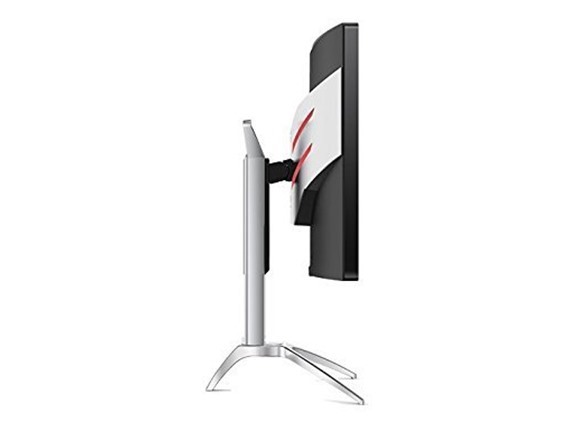 Curved displays with an aggressive 1800 mm or more subtle 2000 mm radius put you in your characters’ eyes, with the display covering your whole peripheral vision. 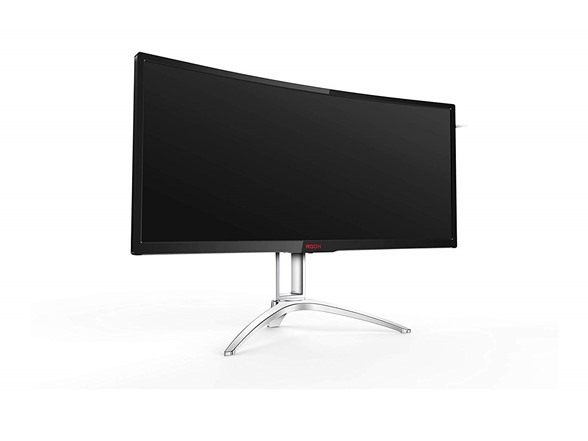 In 16:9 or 21:9 aspect ratio, curved gaming displays bring futuristic design, comfortable viewing and immersion together.